Click HERE to listen to a podcast of Brendan Nolan talking with me recently on my ‘Behind the Lines’ programme on our local radio station Liffey Sound FM 96.4 (the podcast is by courtesy of the MediaFire website). My programme is broadcast every Tuesday from 8.00 to 9.00 pm and can be heard locally and on the world wide web (see our website http://www.liffeysoundfm.ie). ‘Behind the Lines’ tries to get behind the actual novels, short stories, poetry, music and see how the work came about. Brendan Nolan is the author of several books, including a very well received book on Dublin’s Phoenix Park and its history. This podcast programme focuses on his published book of stories (or ‘tales’ as he prefers to call them) ‘Barking Mad‘ (Fresh Appeal Press 2008) and on the skills of storytelling. 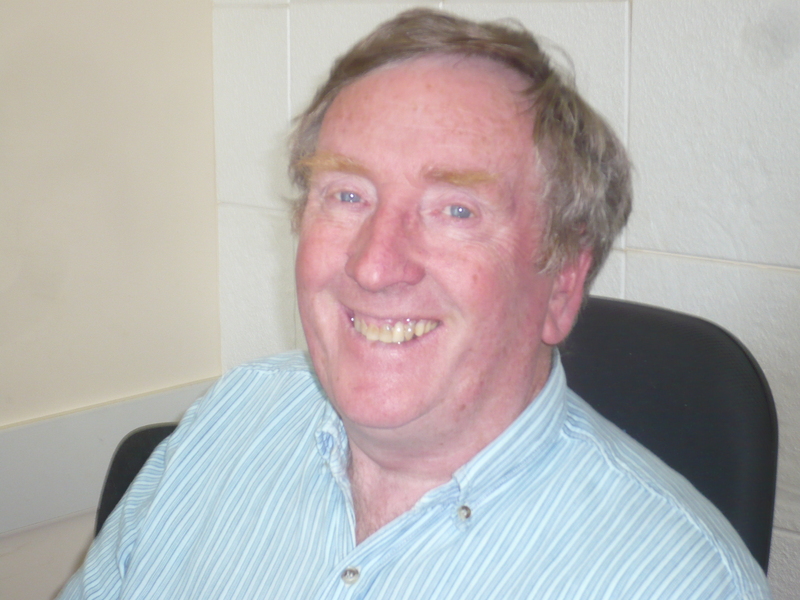 Brendan hosts a program on West Dublin Access Radio (WDAR) ‘Telling Tales’ and also has delivered his stories in person at various Dublin venues. In the programme you can hear a ‘live’ performance from Brendan which is released on CD. My thanks to him for coming on the show.